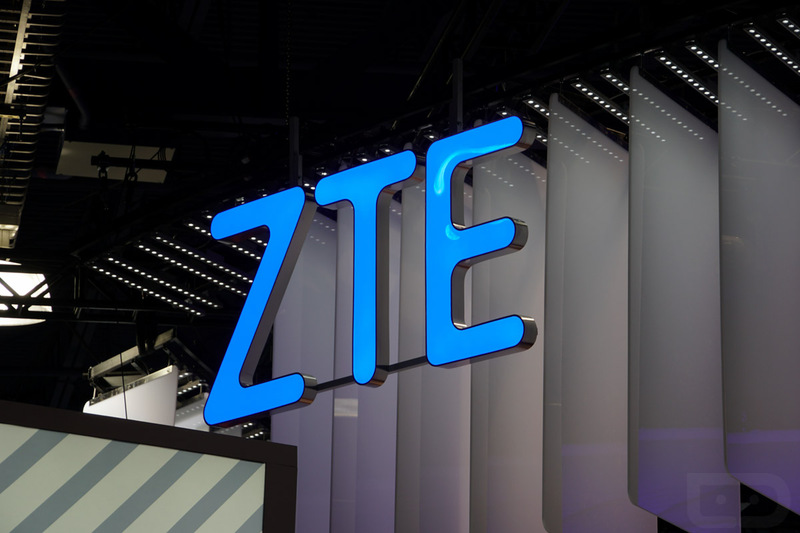 It’s now official – the US has reached an agreement with ZTE to allow the Chinese company to continue doing business as usual. To recap, ZTE was first in trouble in the US for illegally selling products to Iran and North Korea. After being caught, fined, and sanctioned for that, they then lied to the US government in the aftermath about a series of bonuses they paid out to employees that were supposed to have been withheld. That lying is what caused this most recent ban that almost put them out of business. The agreement here is controversial, to say the least. US lawmakers on both sides of the aisle are not happy about it, with most agreeing that this move does not help with national security, something the current administration is fond of shouting out. So yeah, ZTE is back. Oh, and our intelligence agencies still don’t think you should buy their products.